It is well-known that most cats have an adversity to water. 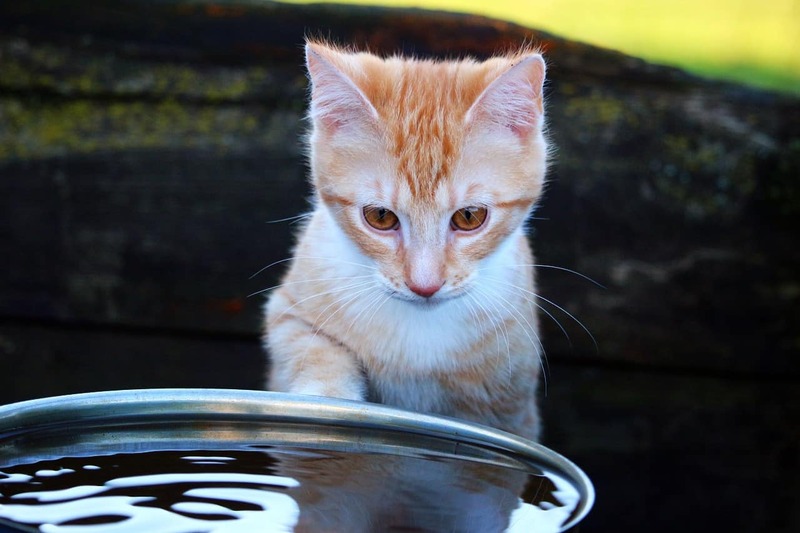 Although there are many wild breeds that will get into the water, and actually enjoy swimming, most domesticated cats do not like the water, and it is next to impossible to give them a bath. Yes, cats do bathe themselves regularly, but there are instances where they need outside intervention, because there is something that they can’t clean themselves. This is where you, the cat owner comes in. 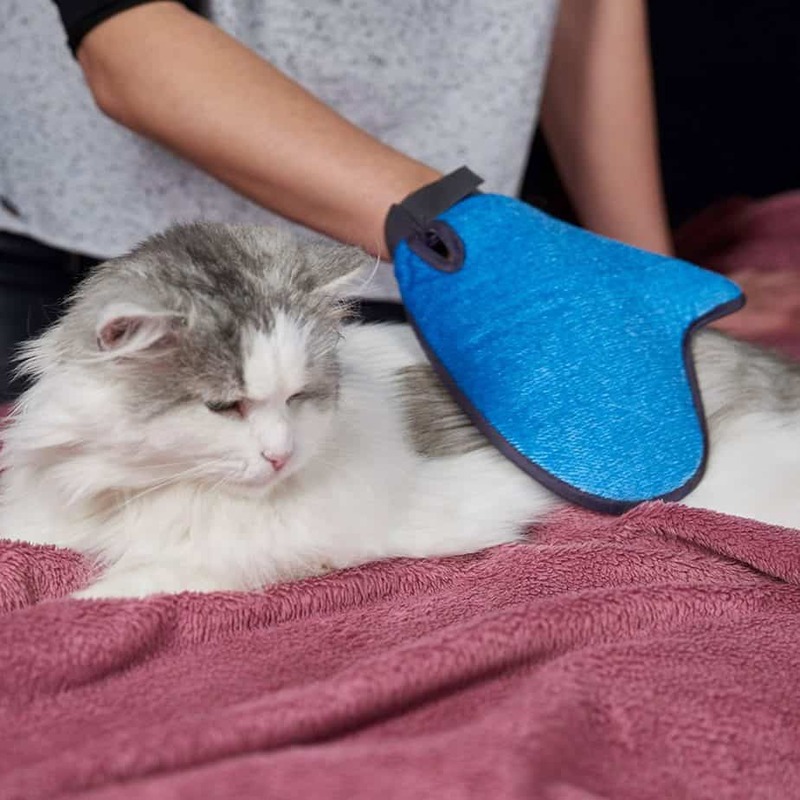 Now, you don’t have to dress up in a flak jacket, wire mesh gloves, and a hockey mask to bathe your cat without getting injured. You just have to know the best ways how to give a cat a bath so it is quick and as easy as possible. 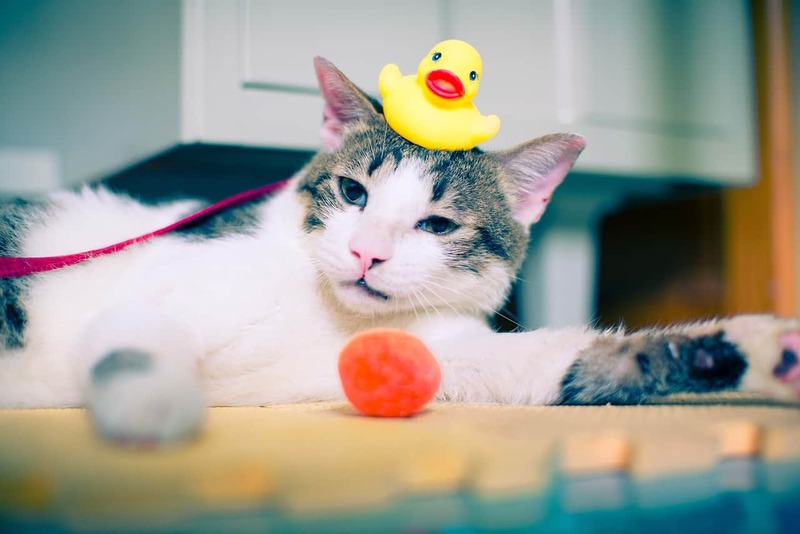 When Should You Bathe Your Cat? As we mentioned, many wild cats will swim in deep water, and some big cats, such as tigers and jaguars, really do enjoy soaking in the water, because it helps to cool them off. But, they have the right coats for it. Domestic cats have evolved over the centuries, and most cat breeds have coats that absorb moisture instead of deflecting it. This means that it takes a lot longer, and a lot more effort for them to dry off after being in the water. Our cute little cat may be adorable but we should keep them maintained and groomed. Most of the time, cats will take care of cleaning themselves when they are dirty. Most cats tend to groom themselves frequently, so all you probably have to do, at least most of the time, is brush their coats regularly. But, there are going to be times when your cat gets into something, and they are going to need an actual bath. For instance, they may have had loose stool, and got a bit on some of their fur. Or, your cat may have decided to explore the fireplace and chimney, and is covered in soot. Or, you may have to give your cat a flea bath. Whatever the case, unless your cat is used to being bathed, it is definitely going to be an adventure. 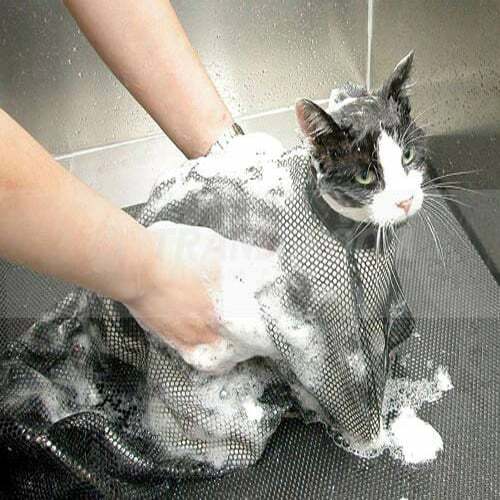 Even if it isn’t necessary, it is a good idea to start bathing your cat when they are just a kitten. That way, it is going to grow up being used it, and bathing her won’t be nearly as difficult when they are older as it would be with an adult cat that is not used to baths. A kitten is still going to fight you every step of the way, at least at first, but it is easier to get them used to being bathed while they are still young, and they are easier to handle than a larger, adult cat. First of all, it is not a good idea to bathe your cat in the tub. It is just too awkward, not to mention uncomfortable, since you have to bend over the tub. 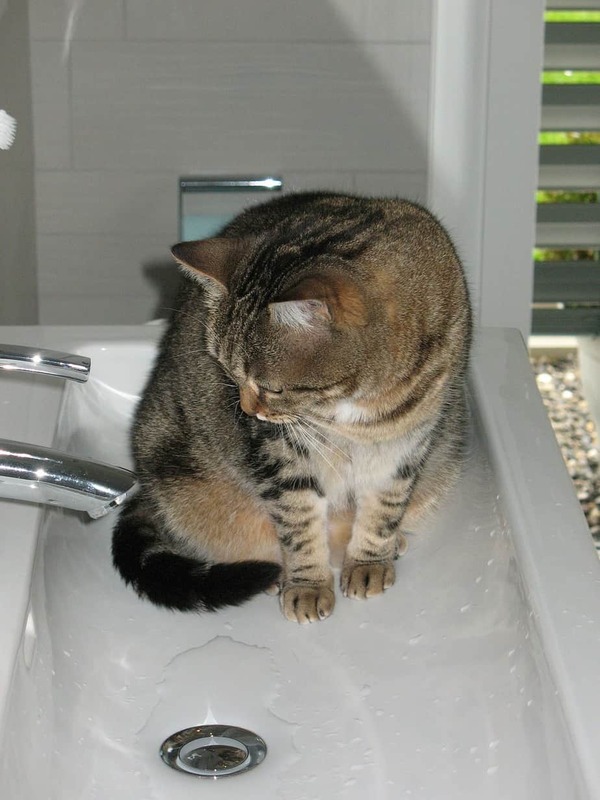 It is best to bathe your cat in the bathroom or kitchen sink, so you don’t have to bend over to do anything. Once you have decided on the best place to bathe your cat, follow these steps. If you have a long-haired cat, you may have to help them to get dry, and this may require using a blow dryer. Only do this if the noise does not freak out your cat. If they are afraid, use the towel and pat the fur dry as much as possible. It may be that you are unable to bathe your cat at all because they are so skittish about it, or they may be covered in dirt that requires something more than regular cat shampoo. 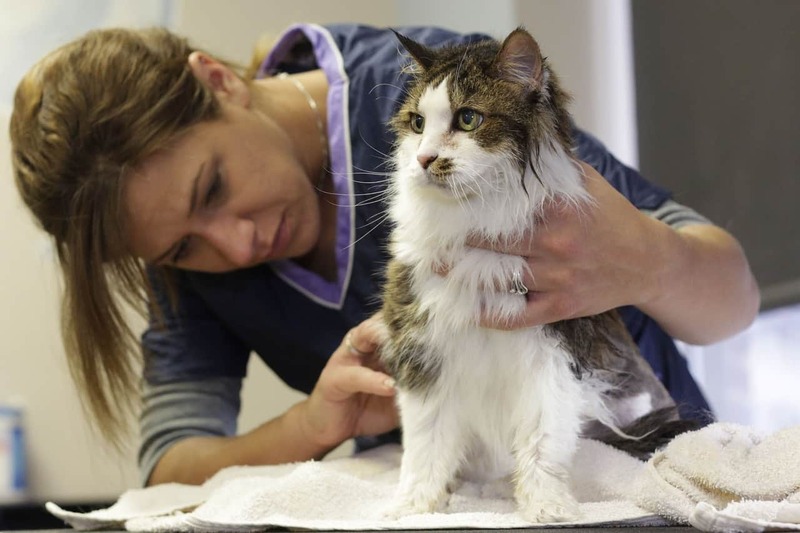 In either case, it may be necessary to take your cat to a pet groomer to have them bathed. Just make sure that you find a groomer who has experience with bathing cats. In some areas, there are mobile groomers that will come to you, but in most cases, you will have to take your pet to the groomer yourself. Many groomers are only used to working on dogs, and cats are a completely different story when it comes to temperament. Pet grooming services can range from $20 to $50 or even more, depending on how much work needs to be done. If your cat has gotten into something sticky, such as tar, it may be necessary to cut or shave the fur and just let it grow back on its own. Bathing your cat doesn’t have to be a big deal when you do it properly. The most important thing is to not fight the cat, but at the same time, have control over your pet while they are being bathed. Yes, they are going to try and fight you, but the more you fight back, the more scared they are going to be of the entire process, and it will be even worse the next time you try to bath them. 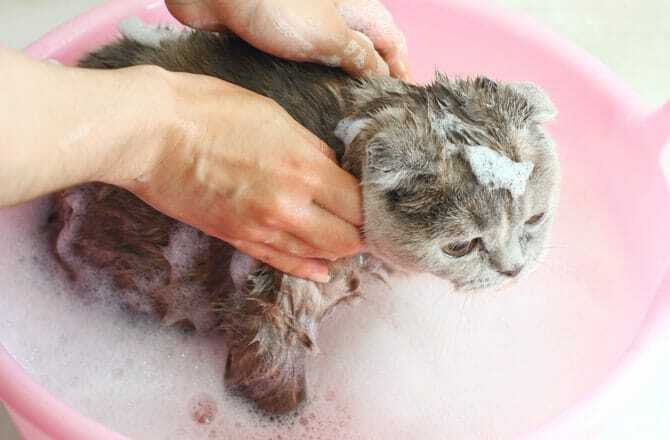 Or if you don't want to keep maintaining and grooming your pet at most times, you could just choose to have a cat that don't shed so that you'd worry less and stress free about giving them a bath.